Based on unparalleled access to those involved, and told with compelling pace and drama, The Bank that Lived a Little describes three decades of boardroom intrigue at one of Britain's biggest financial institutions. In a tale of feuds, grandiose dreams and a struggle for supremacy between rival strategies and their adherents, Philip Augar gives a riveting account of Barclays' journey from an old Quaker bank to a full-throttle capitalist machine. The disagreement between those ambitious for Barclays to join the top table of global banks, and those preferring a smaller domestic role more in keeping with the bank's traditions, cost three chief executives their jobs and continues to divide opinion within Barclays, the City and beyond. 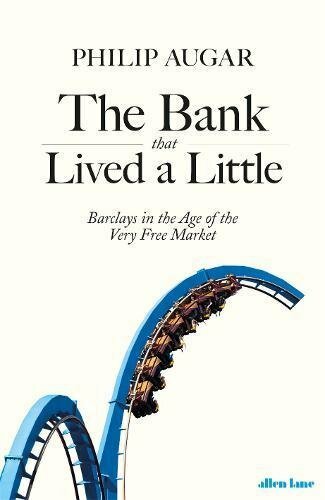 This is an extraordinary corporate thriller, which among much else describes how Barclays came to buy Lehman Brothers for a bargain price in 2008, why it was so keen to avoid taking government funding during the financial crisis, and the price shareholders have paid for a decade of barely controlled ambition. 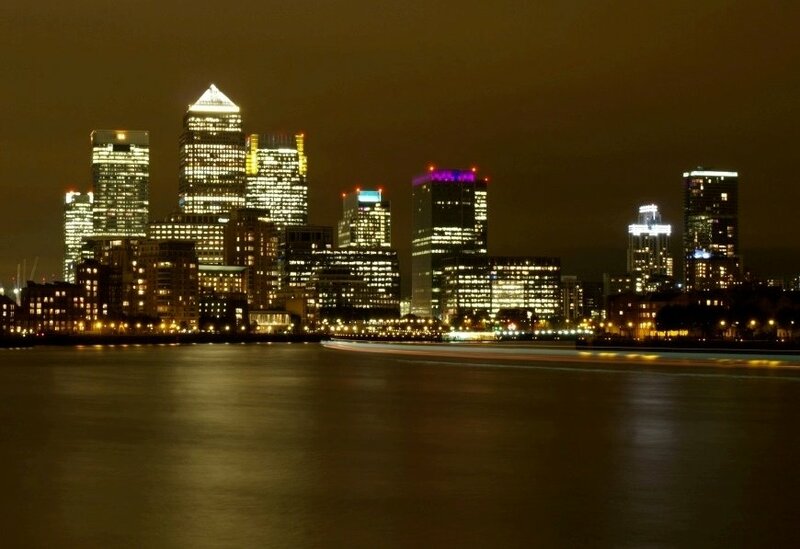 But Augar also shows how Barclays' experiences are a paradigm for Britain's social and economic life over thirty years, which saw the City move from the edge of the economy to its very centre. These decades created unprecedented prosperity for a tiny number, and made the reputations of governments and individuals but then left many of them in tatters. The leveraged society, the winner-takes-all mentality and our present era of austerity can all be traced to the influence of banks such as Barclays. Augar's book tells this rollercoaster story from the perspective of many of its participants - and also of those affected by the grip they came to have on Britain.